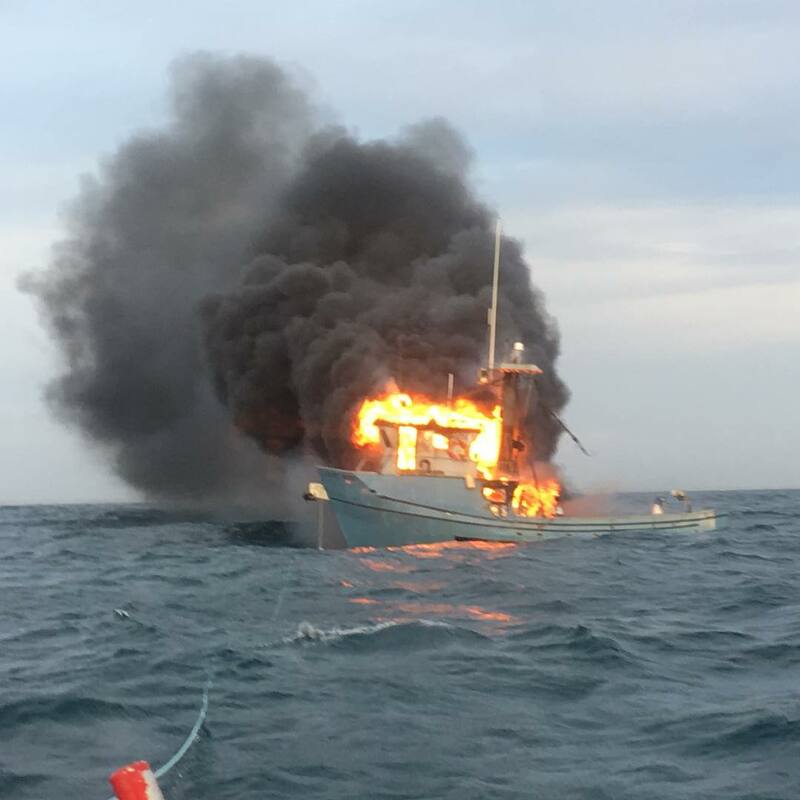 TowboatUS Ventura – Channel Watch Marine Inc.
On the afternoon of Tuesday, January 29th2019 a distress call was made reporting a fire aboard a 50 foot steel hulled commercial fishing vessel approximately 8 miles offshore of Ventura. TowBoatUS Ventura (Channel Watch Marine) has been owned and operated by Captain Paul Amaral since 2003. 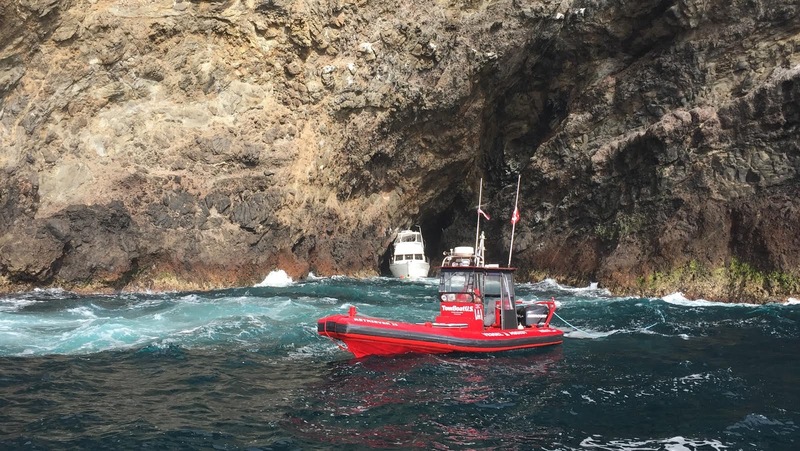 24 hours a day, TowBoatUS Ventura offers full towboat and salvage services to the mariners of the Santa Barbara Channel. As a member of the Accredited for Commercial Assistance and Professional Towing (ACAPT) program, you can be ensured that we will provided the highest levels of service. 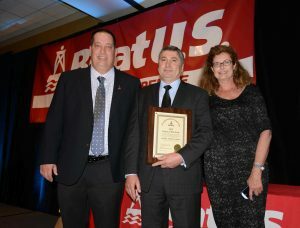 Recipient of the BoatUS 2015 Tower of the Year Award, shows just how dedicated Captain Amaral and his staff are. 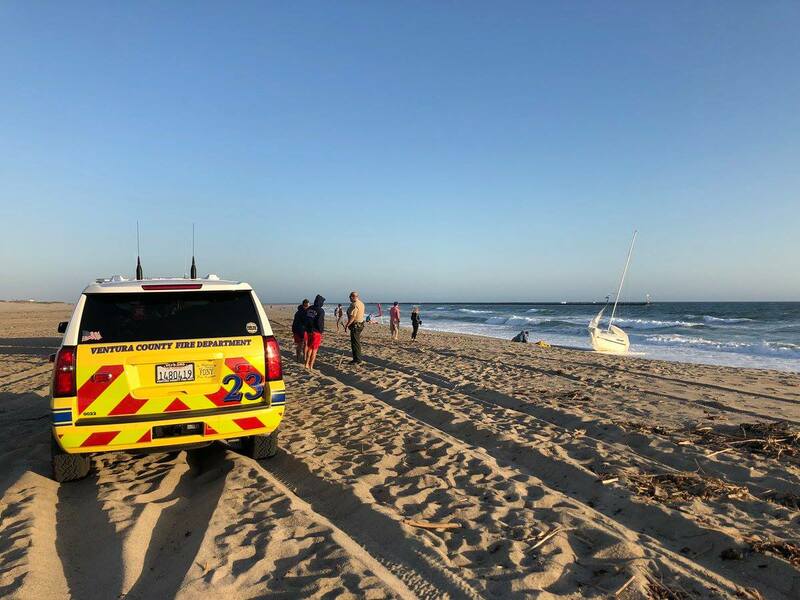 Previously Vessel Assist Ventura, TowBoatUS Ventura is responsible for the territories spanning from Point Conception to Point Dume, California and is contracted to provide towing services to the members of BoatUS, Boat Owners Association of the United States.